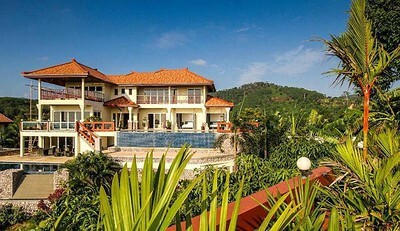 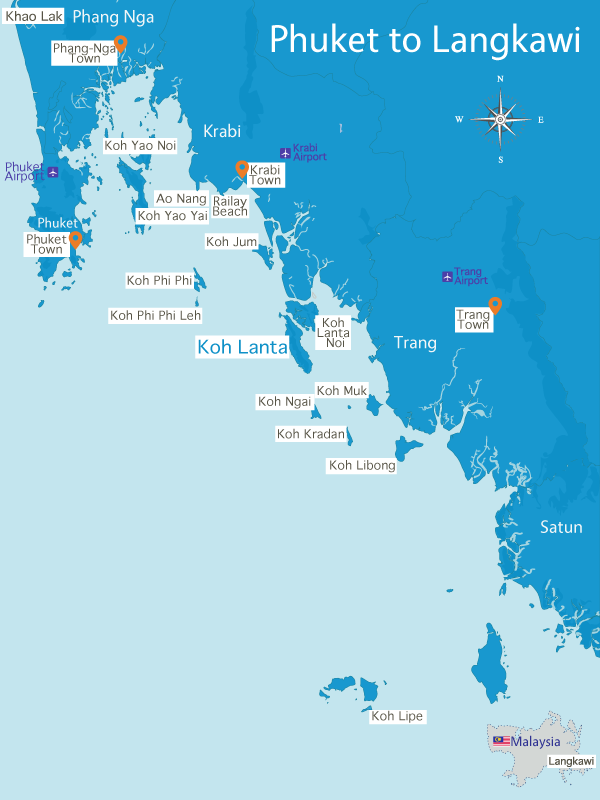 Klong Khong has some of Ko Lanta’s best villas and apartments for rent. 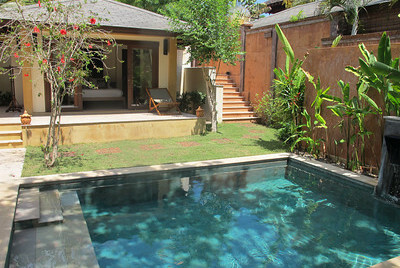 Many have private pools and high walls for complete privacy. 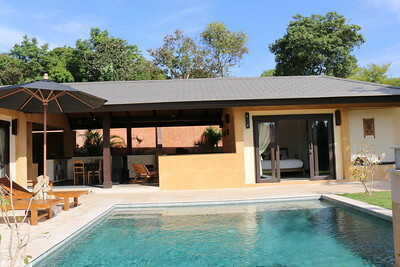 Issara villa is a 4 bedroom villa for rent near to Klong Khong Beach on Ko Lanta. 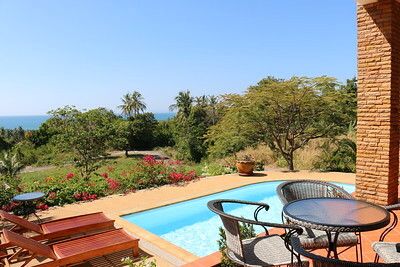 Issara has its own private swimming pool with great seaviews. 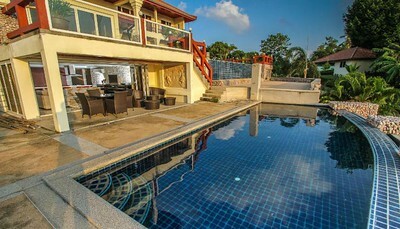 A six bedroom Ko Lanta villa for rent with its own private pool set in a small villa estate only 5 minutes walk from Klong Khong beach. 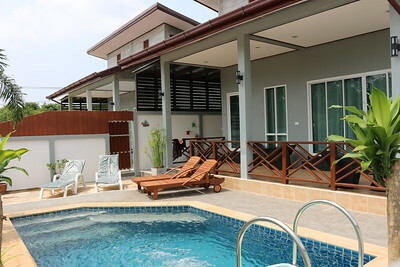 A four bedroom Ko Lanta villa for rent with its own private pool set in a small villa estate only 5 minutes walk from Klong Khong beach.